Please find below some useful contact numbers we have put together for you. 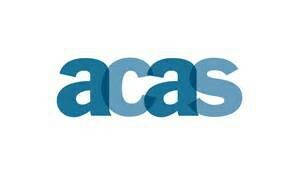 Things to do, children’s centres, childcare, money and benefits, family and parenting support, being healthy. 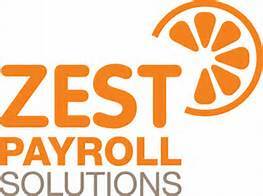 An all-inclusive service providing payroll administration, detailed Employment Contracts and extensive Employment Law Support. 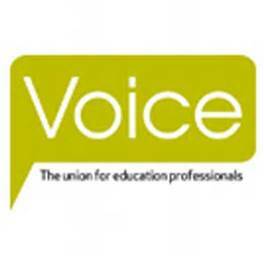 Voice is the only trade union that provides a membership service for nannies. 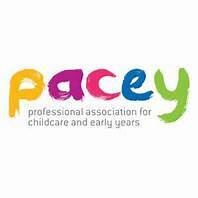 PACEY is the Professional Association for Childcare and Early Years.